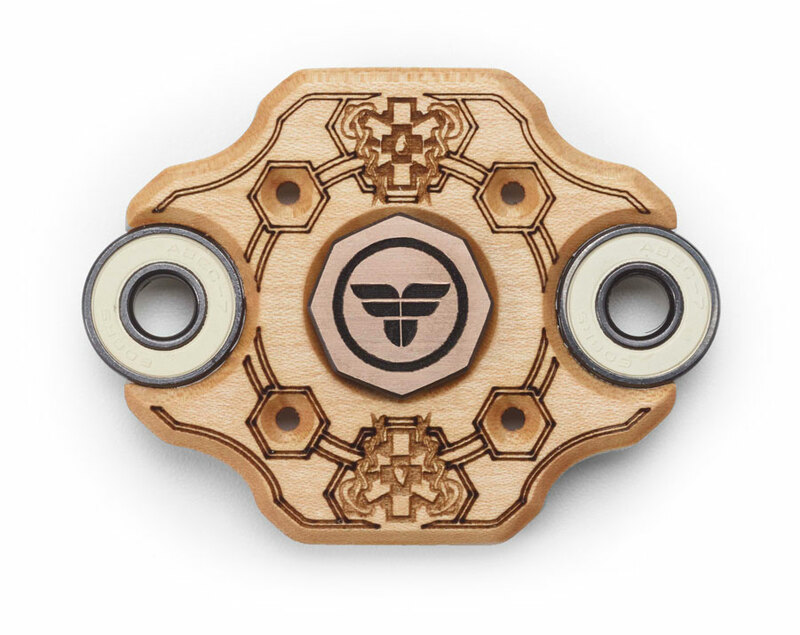 Handcrafted in America, Freedom Fidgets have a unique story to tell. Cut from sustainable hardwood, treated with organic finishes, our frames are eco-conscious and provide a unique sensory experience. The rich colors and engraved designs allow each fidget spinner to look and feel like no other spin device on the market today. Designed with tried–and–true techniques guaranteed to help reduce stress and anxiety. Founded by a father-and-son team with a story that is anything but ordinary. Freedom Fidgets were founded by a father-and-son team, after their family life was dramatically altered by a rollover car accident. In search for a solution to provide for his family, Nate was inspired by his son’s fascination with fidget spinner toys. There's a Freedom Fidget for everyone. Thank you for wanting to stay in touch. We appreciate your support. Every purchase helps support the Craner family whose lives were dramatically altered in 2014. Click here to read more. 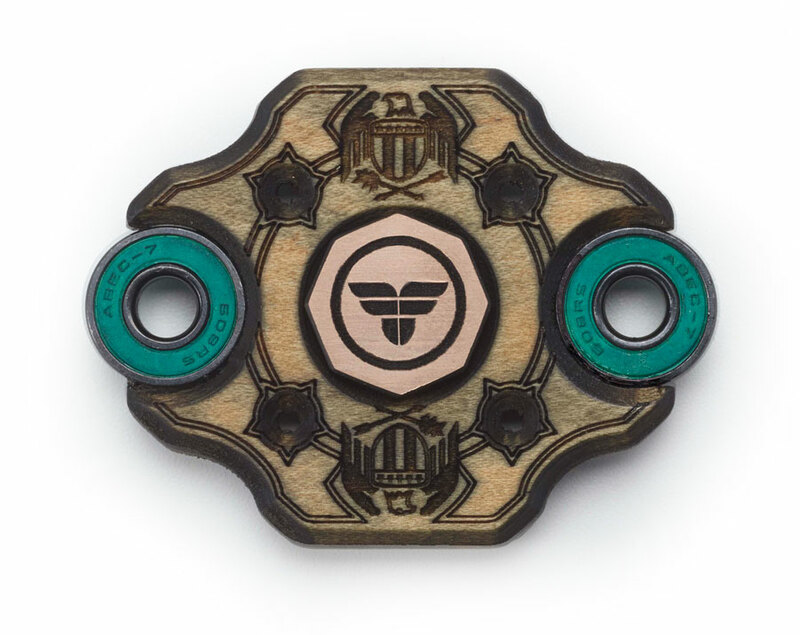 Freedom Fidgets are handcrafted in the USA, cut from sustainable hardwood and treated with organic finishes. For more information, contact us today. For custom corporate orders, click here. Click below to help support the Craner family with a one-time financial gift.